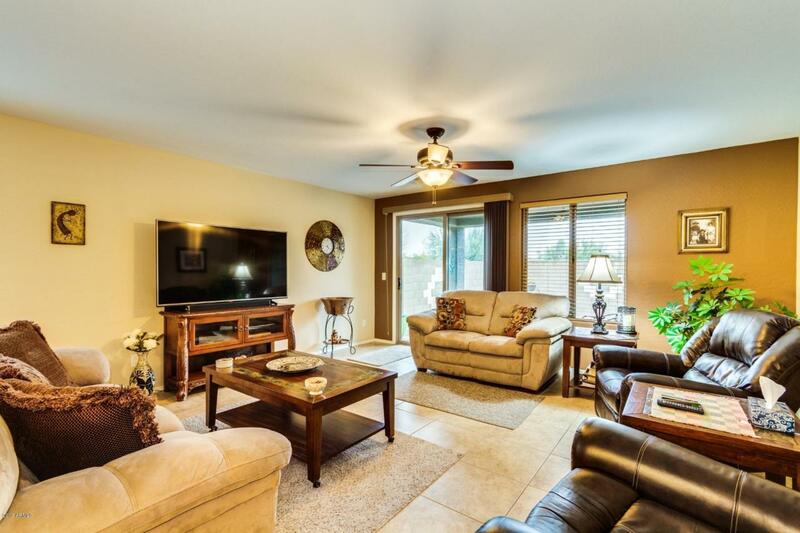 This immaculate 3 bedroom, 2 bath in Anthem at Merrill Ranch is sure to please. 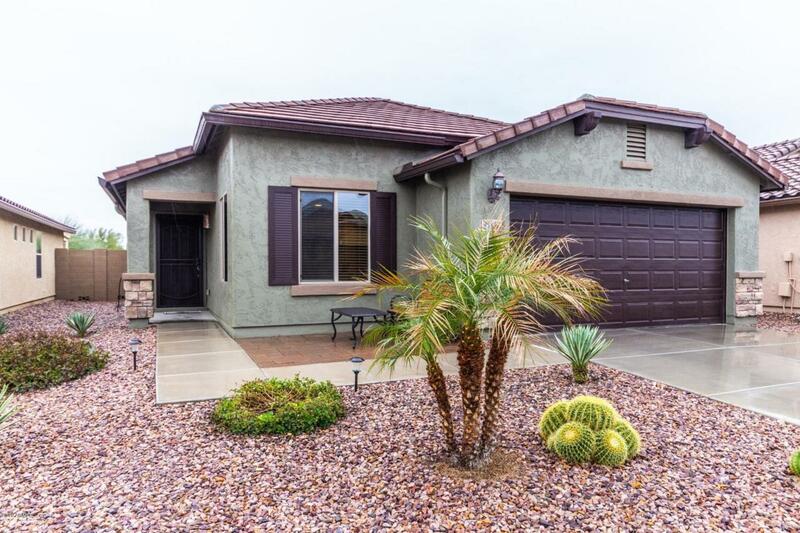 This home has been very well cared for and has some owner upgrades that set it apart from the rest. This open floor plan offers an oversized kitchen with eat-in dining. 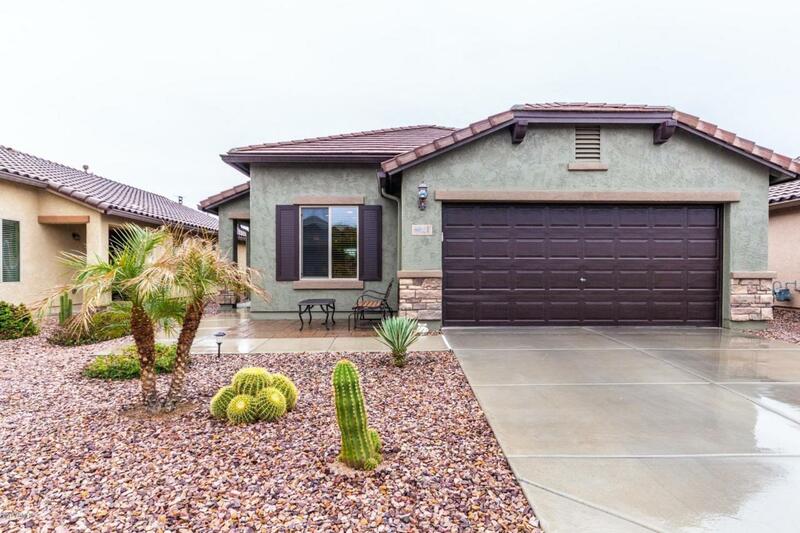 The kitchen has beautiful upgraded cabinets, stainless steel appliances, gas stove, a lowered counter top that opens up the kitchen and is great for entertaining. The master bedroom offers his and her closets with granite and a custom free standing sink in the bathroom. 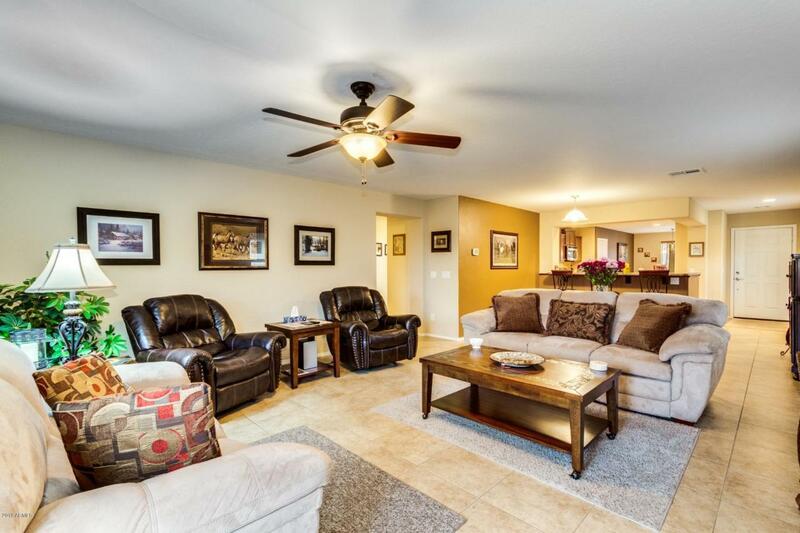 The family room looks out to a beautiful backyard with no neighbors behind. This lot offers a very private backyard with a custom outdoor island built for an outdoor fridge and your BBQ. Custom pavers and patio make this perfect for enjoying the Arizona sunshine and sunsets!